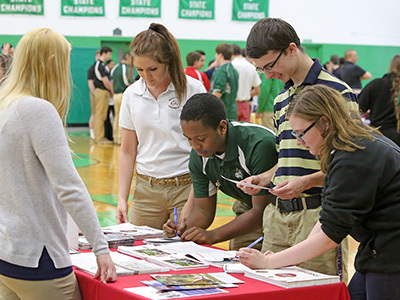 Shadow Days for prospective students are held on select Fridays throughout the school year. 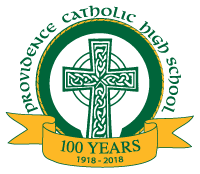 PCHS will pair you with a current Providence Catholic freshman so that you can experience a day in the life of a Celtic! Come meet our students and faculty, experience some classes and enjoy lunch in the cafeteria. Spring Shadow Dates are NOW OPEN to 6th, 7th, and 8th Graders. Friday, April 12 – is at capacity. We are no longer able to take reservations. The 1st semester is reserved for 8th-grade students ONLY. The 2nd semester is reserved for 6th, 7th and 8th-grade students. Shadow Days are available on SELECT days during the school year beginning in September and ending in April. All visits must be scheduled by 2:30 PM on Wednesday preceding the visit. 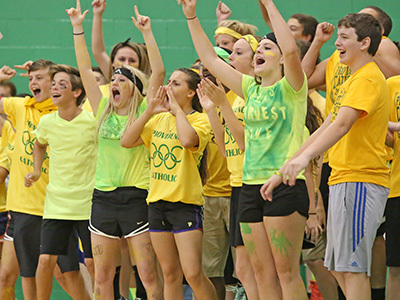 All visitors are required to be in dress code and observe the rules of Providence Catholic High School. Unless noted otherwise on this web page, visitors should wear Docker style pants and a collared shirt. Docker style shorts are acceptable in September and April. PCHS will provide lunch to all Shadow visitors and their host. 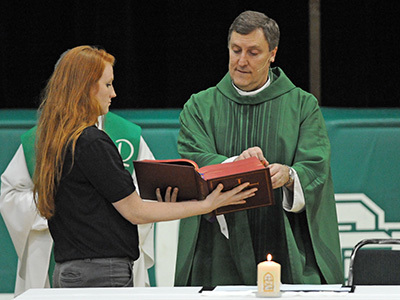 Parent Presentation offered from 7:30-8:00 AM: Our President, Fr. Merkelis and other members of the PCHS faculty, staff and students will be providing information on the Providence Advantage. Shadow Day guests should arrive between 7:30 AM -7:45 AM and enter through Door # 14 (NEW STUDENT COMMONS). Coffee and bakery items will be available. Parents are responsible for making transportation arrangements to and from Providence Catholic for their student. If a Shadow Day guest wishes to ride the PCHS school bus, a parent must submit a note to the PCHS Bus Company absolving PCHS and the Bus Company of responsibility during transportation. Guests will not be allowed on the bus without a signed parent note. Pick up is at 2:20 at Door # 14 (NEW STUDENT COMMONS). To grant permission for your student to utilize PCHS bus transportation to attend an upcoming Shadow Day visit, please complete this form. This must be completed by a parent/guardian of the student who will be attending the Shadow Day visit.